There is still plenty of summer left, so if you have a loved one in Columbus assisted living, plan and get out there and have some fun! This area is rich with summer fun activities for folks of all ages, and if you have an older adult relative in Columbus assisted living, we bet they’d appreciate spending some time with you having fun in the sun. What’s better than some delicious ice cream on a hot summer day? Not much! Go big with a banana split, enjoy a hot fudge sundae or just get a vanilla cone. 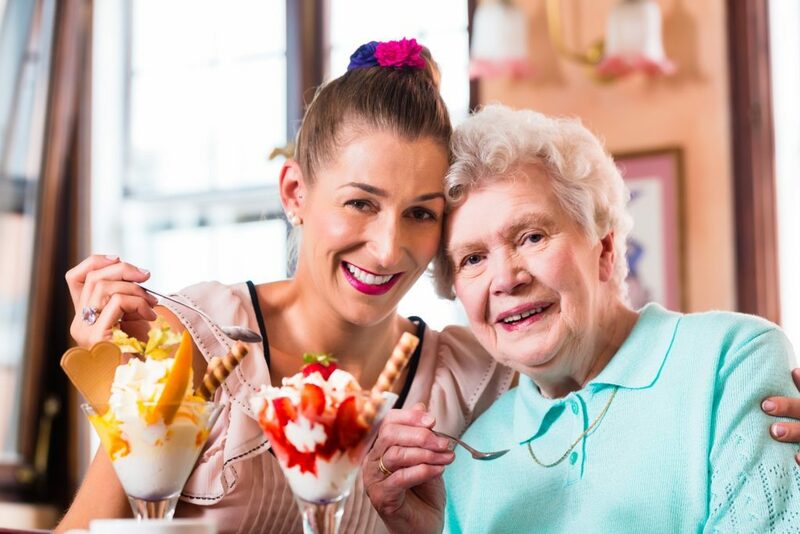 The Columbus area has several great ice cream parlors to choose from and even housebound or non-mobile seniors can have a treat if you bring them their favorite. It’s never too late to plant some lovely flowers and we are sure your senior loved one would like to get his or her hands in the dirt and create something. If gardening isn’t your thing, maybe making a fairy or rock garden would be a fun activity to share. 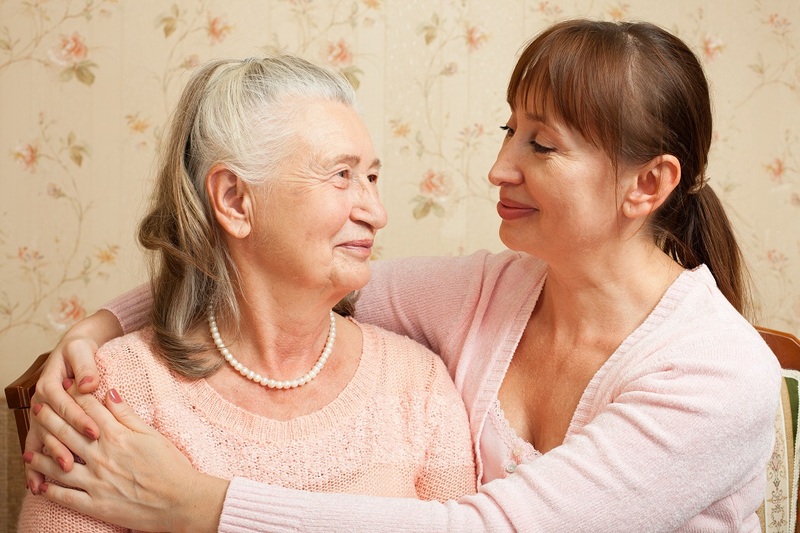 Chances are, your senior loved one has a few stories to share that maybe you haven’t heard. Spend an afternoon asking them all about their younger days, and write or record their words. Maybe grandma rode in a hot air balloon or grandpa wants to tell a war story or three. You’ll cherish these memories one day, for sure. Everyone picks a favorite and then settle in to watch, laugh and learn together. Movie nights can be a fun, intergenerational activity, with family bonding taking place. Don’t forget the popcorn! If your senior loved one is up to it, hit up the movie theater instead! A great way to get some good conversation going is to do a mini book club with your senior loved one. Pick a book everyone is likely to enjoy and then read it, scheduling time to have dinner together and discuss your thoughts. Everyone likes to do summer reading. If your senior loved one struggles with vision issues, pick an audio book! At Abbington Assisted Living, we hope you and your senior loved ones are enjoying this summer season! 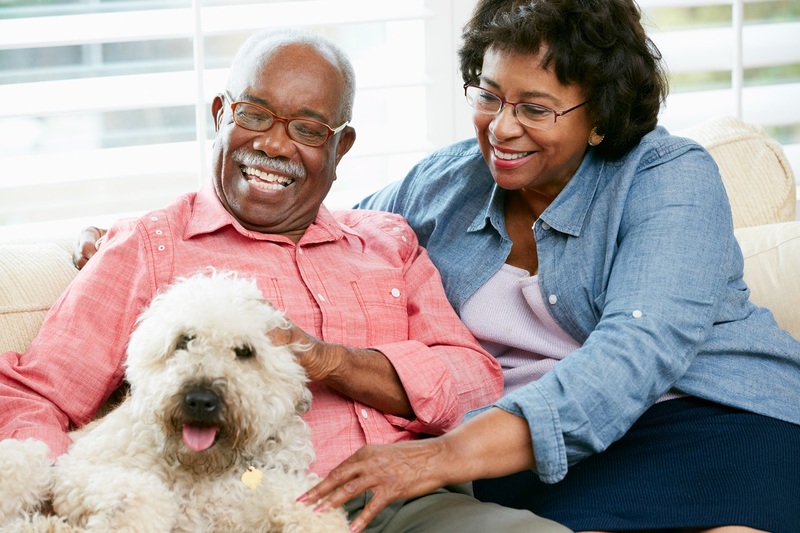 Have questions about Columbus assisted living? Contact us for a tour.